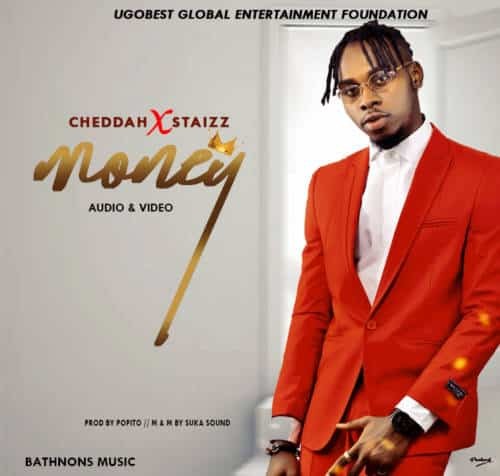 Cheddah is back with this major massive tune MONEY and features label mate staizz omo mummy, this tune would sure go a long way because it’s a must love. Has his own diverse style of music fusing dancehall and Afro calling his music “Afrodancehall”. Would sure be the DJ’s fav.